A powerful play about Australian artist Joy Hester –a passionate, controversial woman whose life is tumultuous, an intermeshing of art, politics, love, tragedy and celebration. 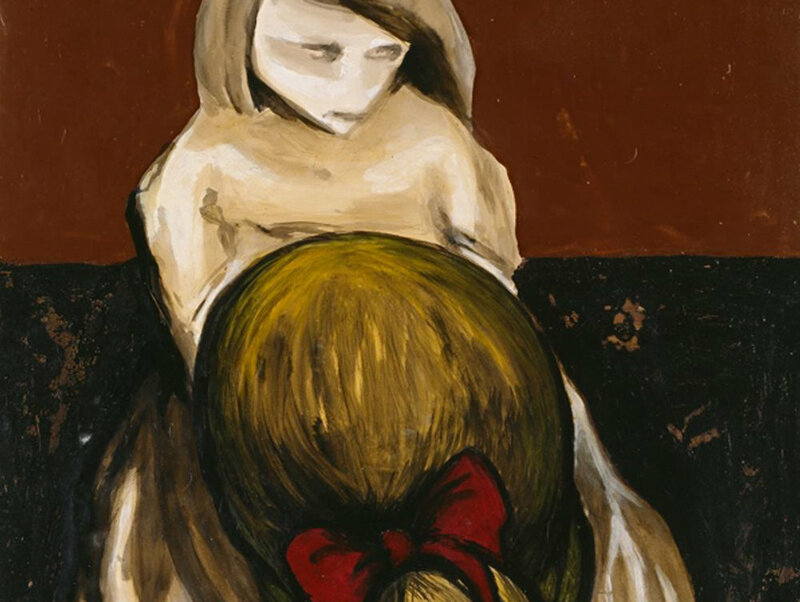 Joy Hester is a lone female painter among the famous male artists of the 1940’s. Married to Australian artist Albert Tucker and best friend to Sidney Nolan her story is set in rural Victoria at a farm house owned by benefactors John and Sunday Reed. It is here that the most talented of Australian artists were nurtured. It is the time of post-impressionism, modernism and political art. Politics, art, war and complicated love affairs ensue. Little did they know, this time was to become one of the most important periods in Australian art history. HESTER has been directed by Wendy for the Adelaide Festival of Arts and for the Art Gallery of New South Wales in Sydney, Australia.